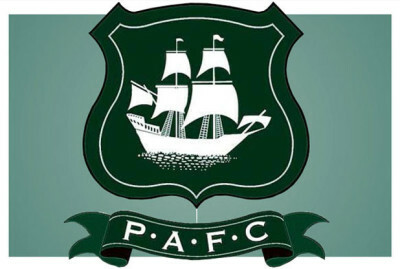 Argyle clinched promotion to League One with a thumping win against Newport at Home Park. The Pilgrims led 2-0 at half-time, thanks to goals from Matty Kennedy and Jake Jervis. And they ran riot after the break, with goals from Kennedy, Jervis, Graham Carey and Ryan Taylor putting them 6-0 up. There was still time for Newport’s Aaron Williams to provide a late consolation goal, but the party had already started by then.